Bryan Cranston gave his take on the 2016 presidential race on Tuesday, revealing that although Hillary Clinton might be his chosen candidate, Ben Carson is his ideal character. In an interview with Politico, Cranston was asked which 2016 candidate he’d like to play. The actor who rose to fame as a quiet-chemist-turned-drug-kingpin chose another figure with a history dueling in rage and quietness. Cranston, who is promoting his Hollywood political film “Trumbo,” which depicts the blacklisting of screenwriter Dalton Trumbo, said Carson would be a great character to play, but hell be firmly in the Democratic camp on Election Day. He supports Hillary Clinton, Cranston said, but hopes she moves “more to the center or even to the right” when it comes to fiscal issues. And on whether Dalton Trumbo, who refused to testify in front of a Congressional panel investigating communists in America, has any resemblance to Edward Snowden, Cranston was unequivocal. 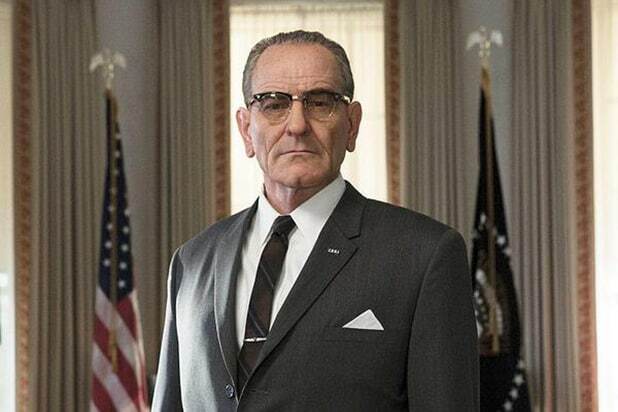 HBO released the first image of Bryan Cranston in character as President Lyndon B. Johnson for their upcoming biopic "All the Way" on Wednesday. 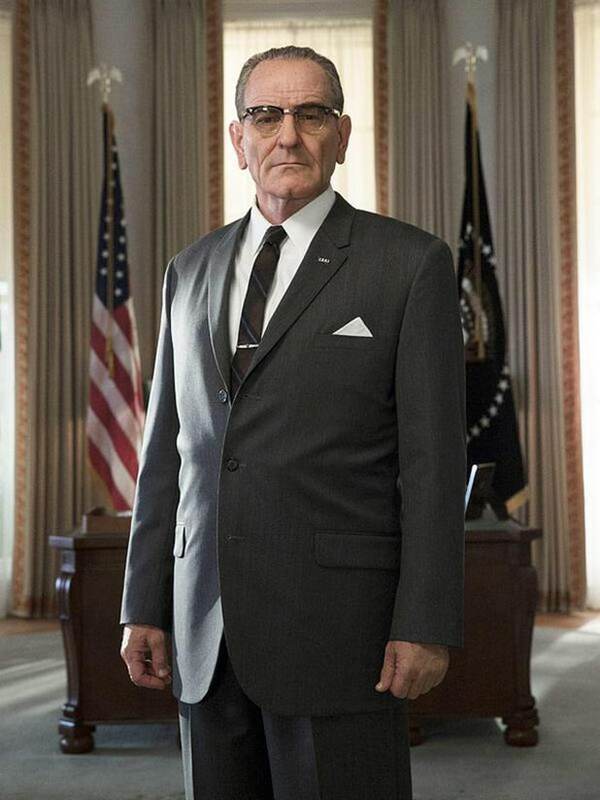 The television adaptation ofÂ Robert Schenkkan's Tony Award-winning playÂ follows Cranston's President Johnson as he struggles to pass the 1964 Civil Rights Act and manageÂ the escalation of war in Vietnam. It is executive produced by Steven Spielberg. Schenkkan will adapt the play for HBO Films. The Pulitzer Prize winner for "The Kentucky Cycle" previously worked with Spielberg on HBO's "The Pacific."